One of the first decisions that a bride has to make is whether she wants an indoor wedding ceremony or an outdoor one. 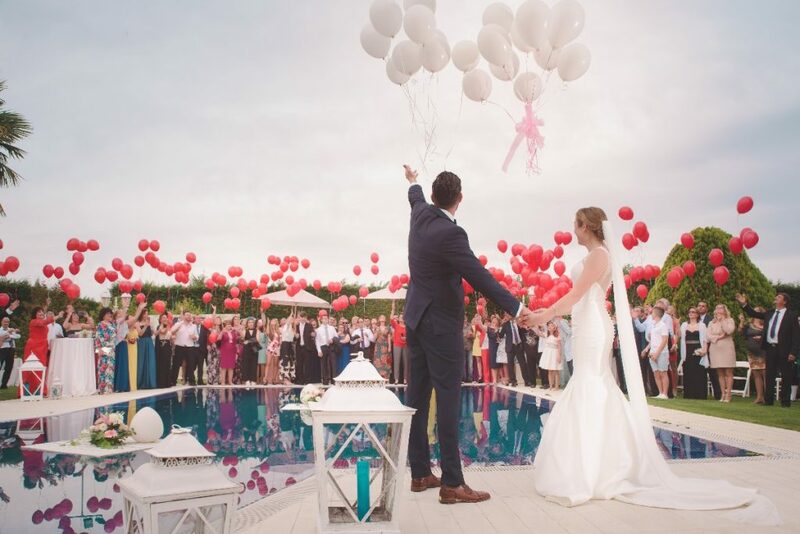 Finding the perfect place to celebrate “I dos” can be difficult so I’ve written this blog post to give you some positives and negatives, some ideas and some helpful tips that will help you choose wisely. Ultimately, there is no right or wrong choice. It’s up to you to decide which one you prefer more. Whether you want a large sophisticated wedding in a castle or a manor house or just a small traditional ceremony on the beach, Jersey is that special place where you can have it all. Jersey is the perfect place to celebrate your wedding day. It has some of the most amazing and unique beaches spread over 50 miles of coastline. Since outdoor marriages have been approved in Jersey, they are definitely becoming a lot more popular. Many of the island historic castles and heritage sites are licensed for weddings and civil ceremonies and most venues now have options if you would like to have your wedding outside in the grounds. 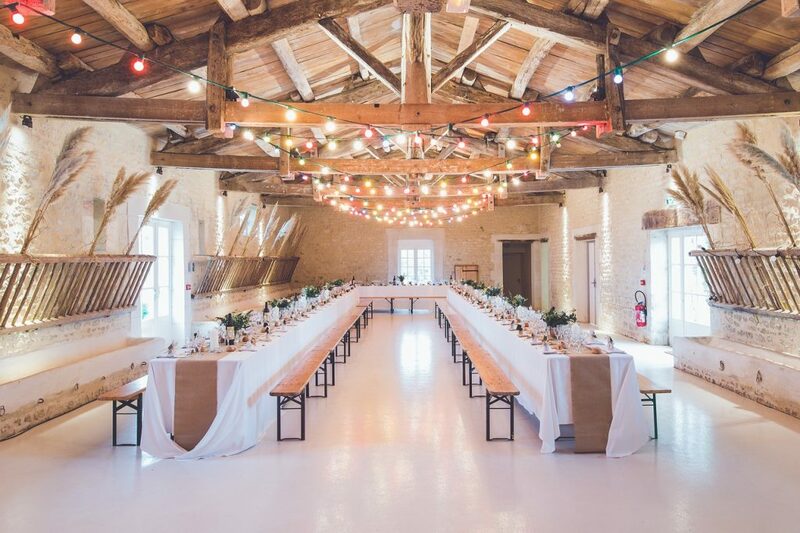 – Depending on location and the venue, you might not need as many decorations as you will focus on the landscape. 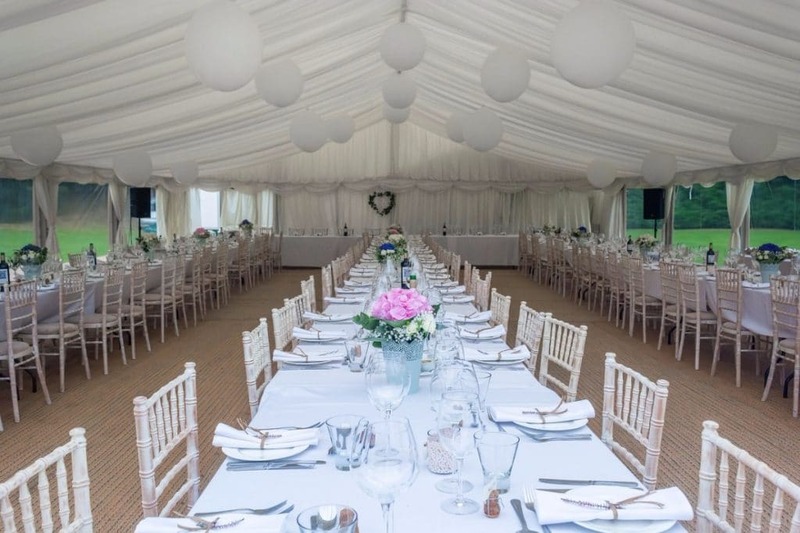 – There are a few venues in Jersey that offer the beauty of an outdoor wedding with the option of a roof and four walls in case the weather changes. Keep an eye on our blog as we will soon write about the venues in Jersey that have the option of an outdoor ceremony. – Extra things to think about like lighting, weather, insects, tides, winds, etc. If you decide to have your wedding outdoor we recommend that you always have a plan B in place. It may seem that you are planning two weddings but you rather be safe than sorry! I can honestly say that it’s worth every bit of effort! 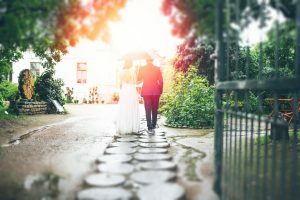 And if it happens to rain…just a little bit…don’t worry…it’s a good sign because in other cultures rain on your wedding day means prosperity and wealth. The indoor weddings are probably the most common as most couples choose to get married inside a venue. Jersey is home for some stunning venues and if you need some inspiration, have a look at our Directory under Venues and Accommodation. Controlled environment – You control the temperature in the room when you’re hosting an indoor wedding reception. It’s easier to accommodate people who are too warm or too cold. 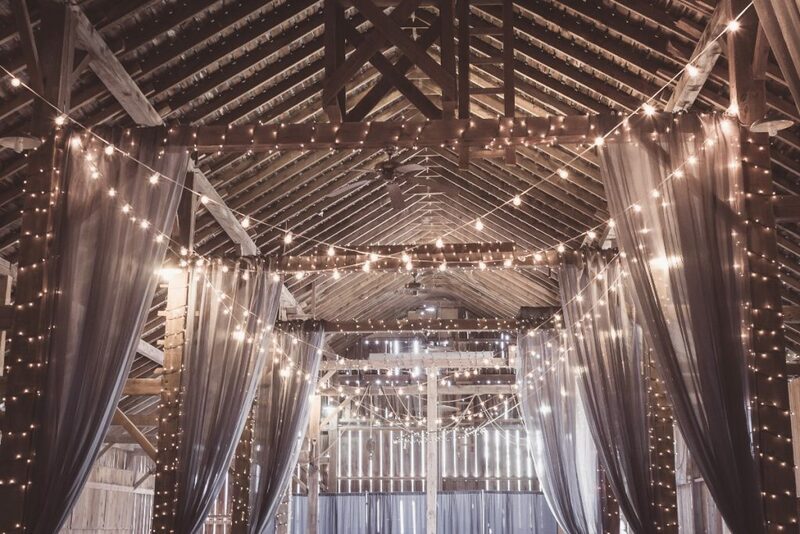 Plenty of Decor Options – There are so many options when it comes to decorating your indoor venue. You don’t have to worry about the wind knocking down your centerpieces or covering your cake because of the flies. 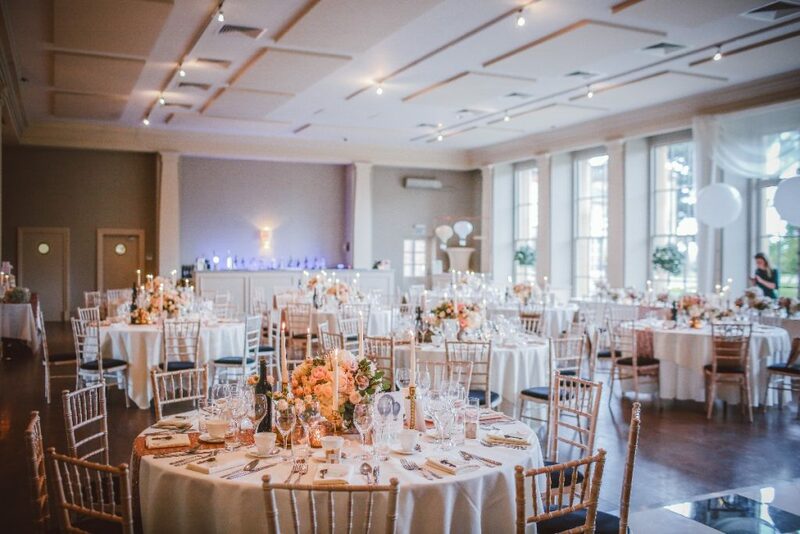 Rules and Space Constraints – Every indoor venue has a maximum capacity, though it will vary slightly if you’re having a cocktail reception or a seated dinner. This number is non-negotiable due to safety restrictions, and must be taken into account before booking indoor venues. Higher demand – If you decide to have an indoor wedding you will have to book at least 9 months in advance especially in winter months. 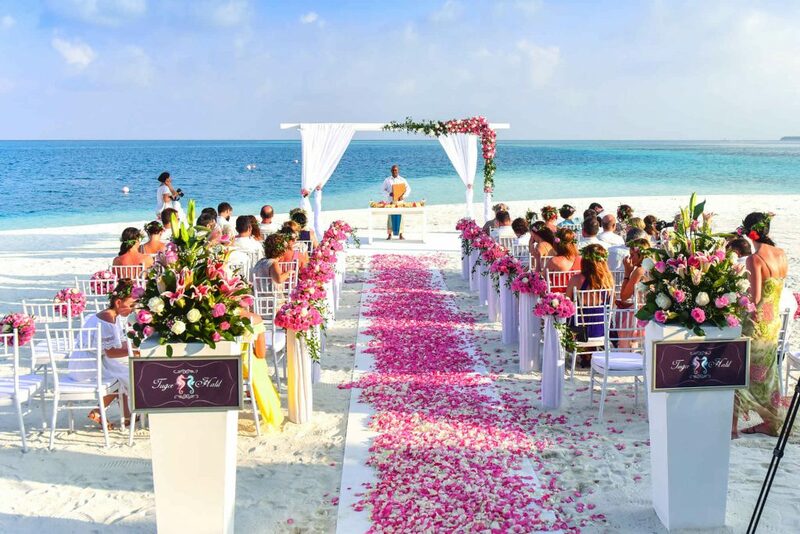 Regardless of your choice of location don’t forget that your wedding is a party and not a performance and as long as you are marrying the one you love, surrounded by family and friends, it will be the best day of your life.